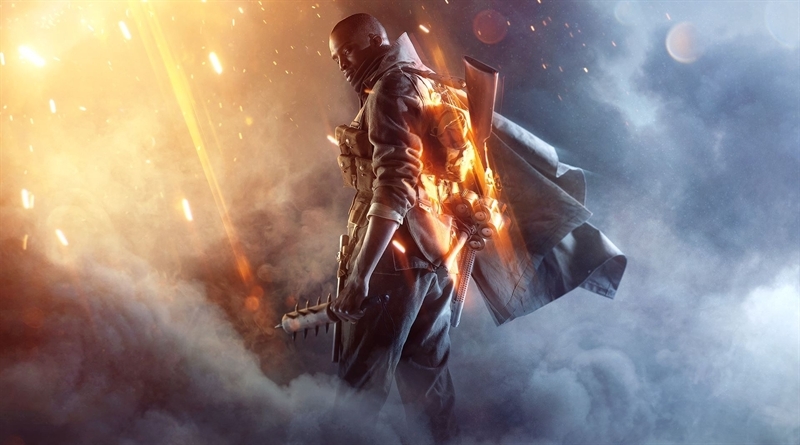 Battlefield 1 is an action packed first person shooter video game from EA DICE. It is the 15th installment in Battlefield game series. The game just released today on 21st October, 2016 for PC, Xbox One and PlayStation 4. We reviewed the game where we provided some first impressions and gameplay insight. you can check that out here, Battlefield 1 Review. As always the case with newly released game titles,Battlefield 1 also got some issues and problems. If you are facing errors, bugs and crash issues for Battlefield 1, don’t worry we’re here to help. In Battlefield 1 Errors Crashes and Fixes we will list and provide workarounds for all the issues that you may face in Battlefield 1. Before you jump into the errors crashes and fixes section please take a look at the system requirements for the game. Sometimes it’s not the game that is causing the problem but your system instead. Lower graphics quality in the game’s settings. Close all the unwanted applications running in background. Launch the game, then open task manager and find game’s exe file in the process tab. Set the priority for game’s exe file to HIGH. Disable the Origin overlay as mentioned in the above point. Disable the DirectX 12 for this game. Some players have reported that they are unable to remap the key bindings for vehicle controls. This issue is caused by a bug that will get fixed soon. You best bet is to wait for an update patch. This guide is work-in-progress and we will list more issues and error workarounds as soon as they’re available, so stay tuned.